The Field & Country Fair is set to be a popular annual fixture in the country sports community, replacing many of the events previously held by the now-defunct CLA Game Fair. Organised by Time Inc UK, the publishing company behind such well-respected, established and popular titles as Country Life, The Field, Shooting Times, Shooting Gazette and Sporting Gun, it promises to be an event that pulls together all the most popular aspects of country sports, exhibitions and shows. Tickets for the Field & Country Fair are on sale now here. Director General of the CLA Helen Woolley said: “The Game Fair is an important and well-loved event with a long tradition. It is a difficult decision that we deeply regret having to take. “We are extremely proud of the Game Fairs that we have put on in recent years and we are grateful to our Game Fair team that have delivered these high quality, professional, events. “Unfortunately an increasingly crowded summer calendar of outdoor events has contributed to falling attendance. This has led to the event failing to generate enough income and has made the event financially unsustainable. “Over the last three years the Board made the decision to invest in the Game Fair because of our strong desire to turn the event around. We have been able to make this investment because of the otherwise robust financial position of the CLA. However, we can no longer ask CLA members to allow their membership subscriptions to underwrite the losses the event makes. 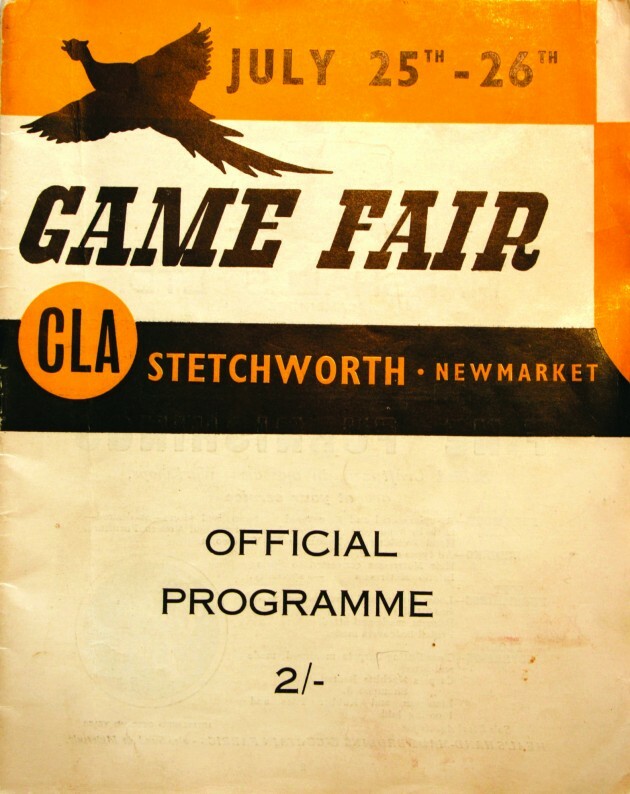 The first CLA Game Fair took place more than 50 years ago, in 1958. A group of gamekeepers had wanted to run a national event and the Country Landowners’ Association decided to support them. It has been called the ‘Glastonbury for the green wellie brigade’ and has attracted about the same number of people. The CLA Game Fair organisers stress that they are very proud of what has been achieved in past years and that much has been done to reduce the running costs.